Care your equipment with Genuine Parts & Service right from beginning. Komatsu Genuine Oil, perfect nourishment for your Komatsu machines. 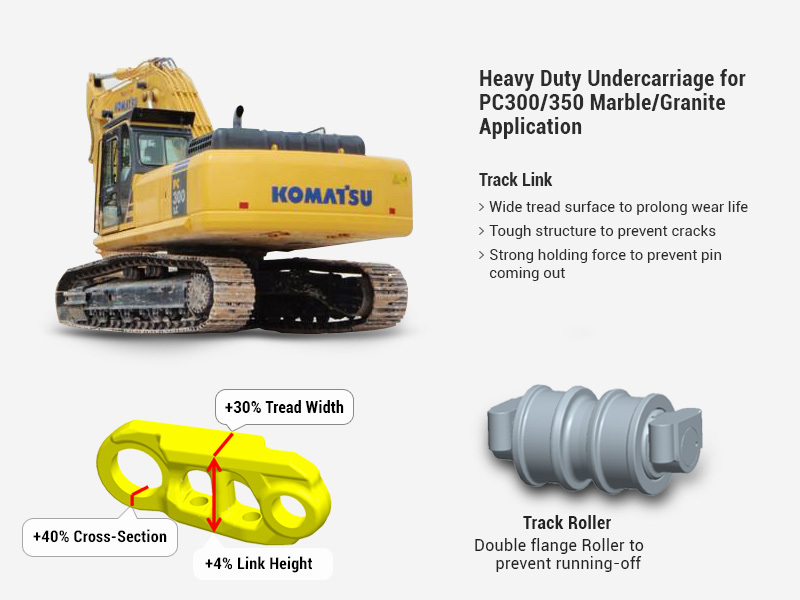 Komatsu's equipment monitoring system for its range of construction equipment.